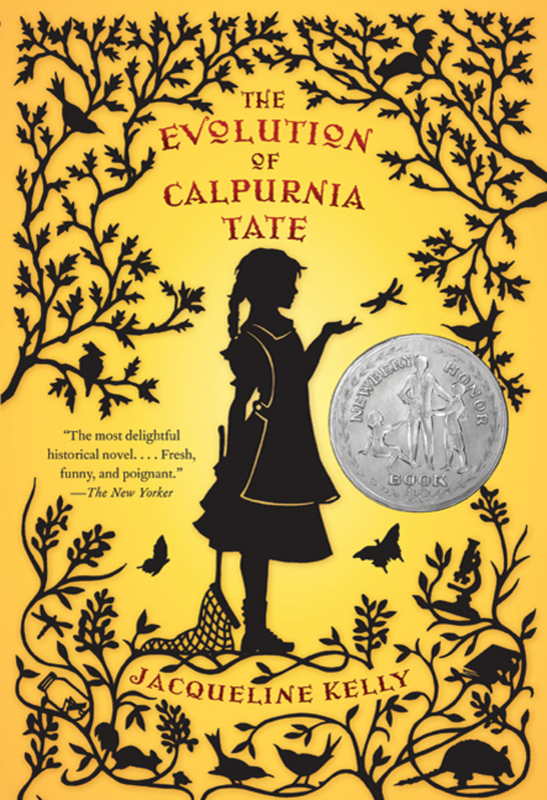 Eleven-year-old Calpurnia Tate has six brothers. As the only girl in the bunch, Calpurnia is just beginning to realize that her parents’ expectations for her are much different than for her brothers. It is 1899, and she is expected to learn to cook, sew, knit, and generally be domestic so that she can take care of a family of her own one day. Thing is, Calpurnia doesn’t really like being domestic, and even when she really tries, she’s not very good at it. Calpurnia may lack cooking and sewing talent, but she has an abundance of curiosity. One day, she overcomes her fear of her imposing grandfather and asks him a question: Why are the yellow grasshoppers so much bigger than the green grasshoppers in her back yard? Her grandfather doesn’t answer the question directly, but rather he starts encouraging her to observe and record the natural world for herself so she might figure it out. And figure it out, she does, and her investigation leads Calpurnia to think about her life, her dreams, and her place in the world at the turn of the century. This is a marvelous book. Calpurnia is smart and full of spirit. Her relationship with her grandfather develops slowly over the course of the story wonderfully well. Calpurnia yearns for a life of study as a naturalist, but she also begins to embrace the choices she has as a young woman in 1900 as she begins to understand her mother and the other women in her town. There are no easy answers for Calpurnia, but her journey of discovery is well worth the read. Thankfully, there is a second book in this series titled “The Curious World of Calpurnia Tate” so we can continue to follow Calpurnia’s journey. This is a Newbery Honor book.